Stay at Park Plaza Leeds and benefit from up to 20% discount off the Best Flexible Rate when you book a minimum of 21 in advance. 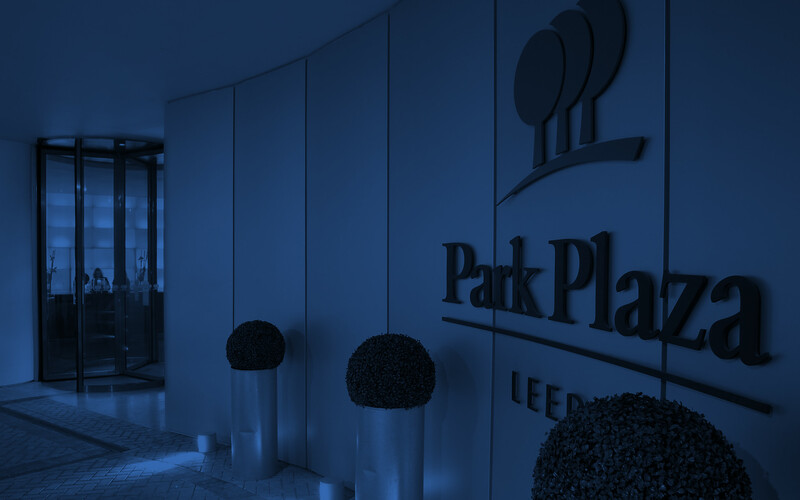 Park Plaza Leeds is the perfect base from which to explore one of the UK’s most exciting cultural and sporting centres. The hotel’s 187 guestrooms and suites feature renovated Executive Rooms and four stunning Penthouse Suites. Additional facilities include the award-winning Chino Latino Pan-Asian Restaurant & Bar, Scene Lobby Bar and a well-equipped fitness suite.